Heidelberg is a university town in Baden-Wurttemberg, Germany. 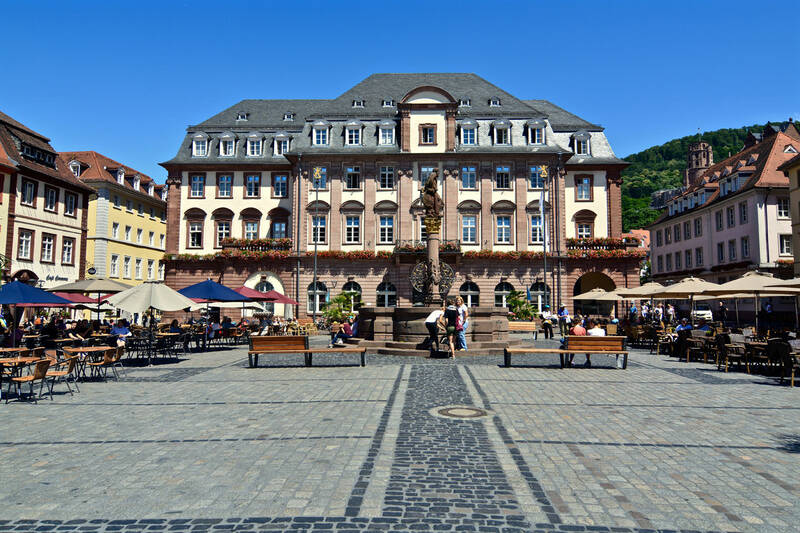 Situated at the heart of the Rhine-Neckar triangle, it is home to over 160.000 people, with roughly a quarter of it being students it is a very dynamic and vibrant town, but also has a great history. 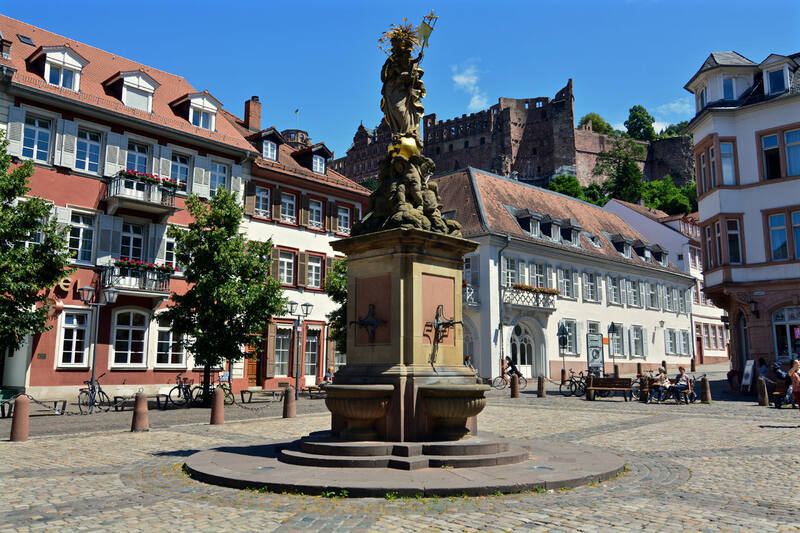 The beginnings of the city date back to 769 AD and its university, which is one of the reputable in Europe, was founded in 1386 and is, therefore, the oldest university in Germany. 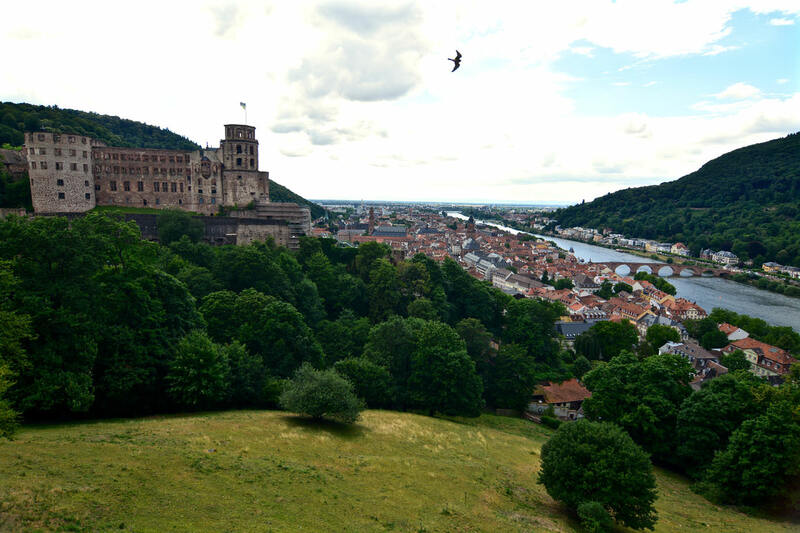 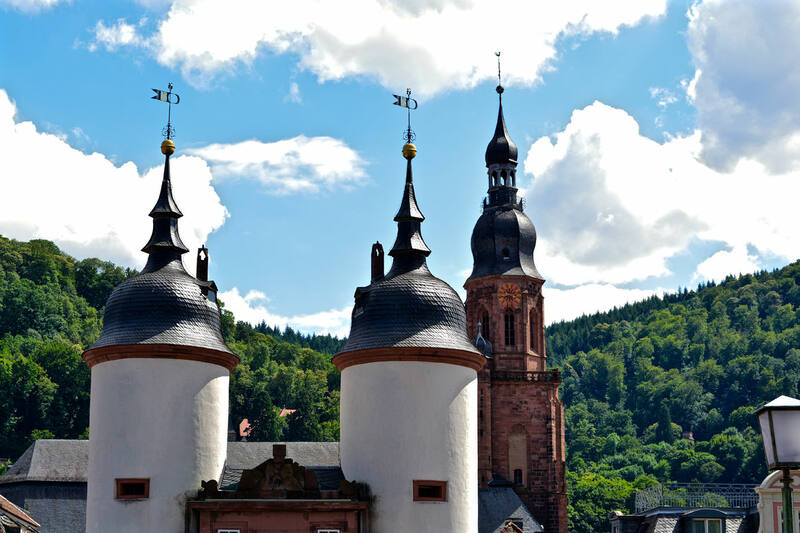 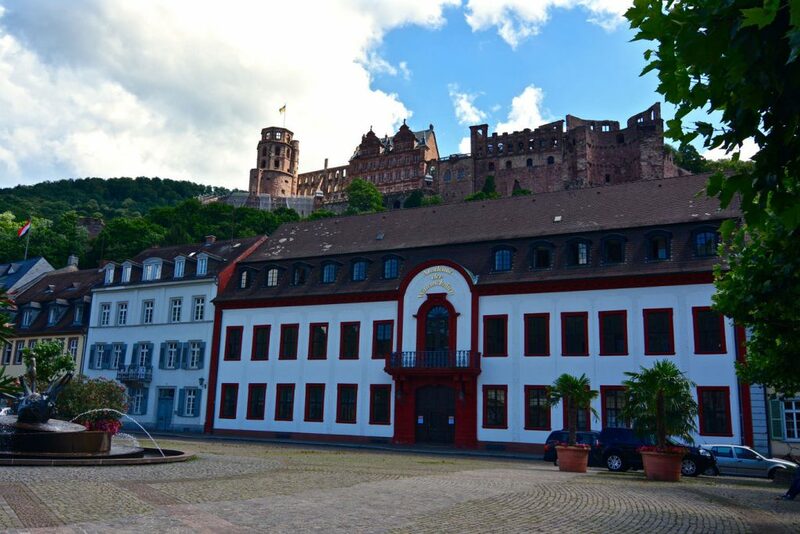 Heidelberg Castle is located on the Königstuhl hill and dominates the view of the old town. 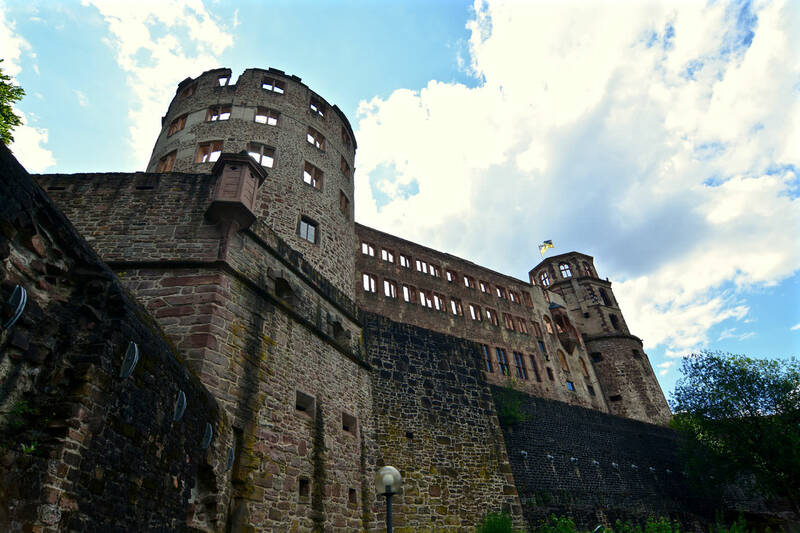 Its first parts were built before 1214 and continuously expanded until 1650. 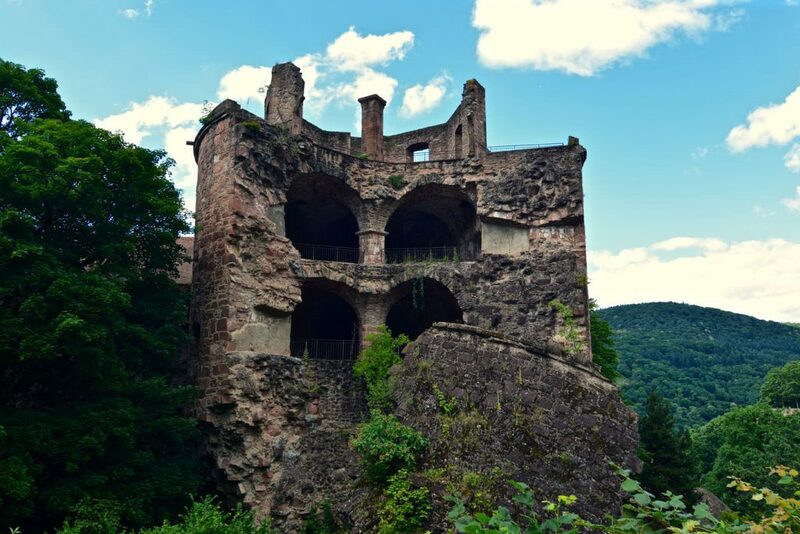 Fires and wars destroyed most of the castle afterwards, but its ruins are still among the most important Renaissance structures north of the Alps. 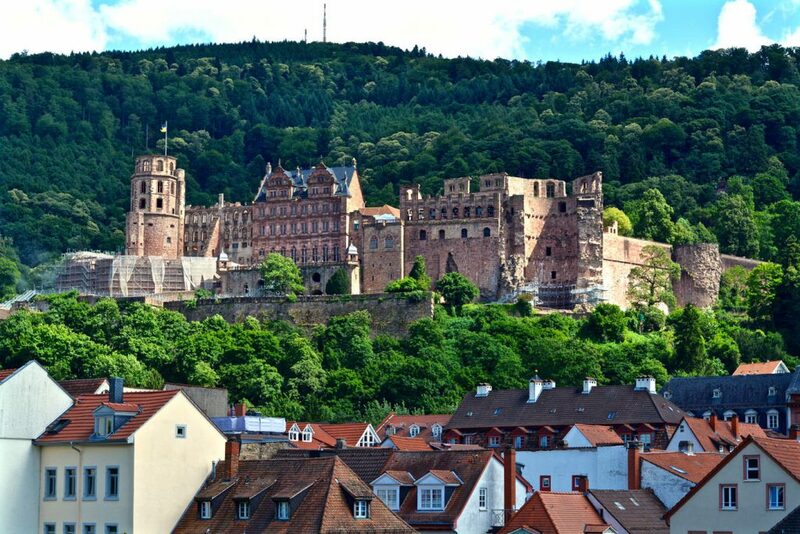 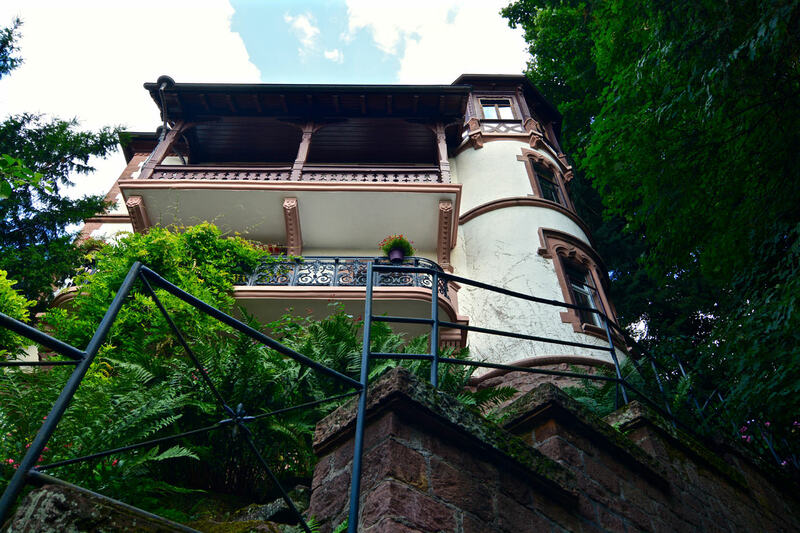 Heidelberg is also the place where the earliest evidence of human life in Europe was found – the jaw-bone of the so-called “Heidelberg Man” was discovered in a gravel pit in 1907. This human species is considered to be closely related to “Homo erectus”.